Smartphones in 2019: What Smartphones Can We Expect This New Year? And just like that 2019 is finally here! 2018 was an amazing year especially in terms of smartphones. We got to see various new technologies like waterdrop notch, triple camera setup, punch hole displays, under-display fingerprint scanner and much more. In 2018, smartphones saw a great improvement in the processing power, camera functionality and design. After an exciting year, what can we expect from the smartphones in 2019? 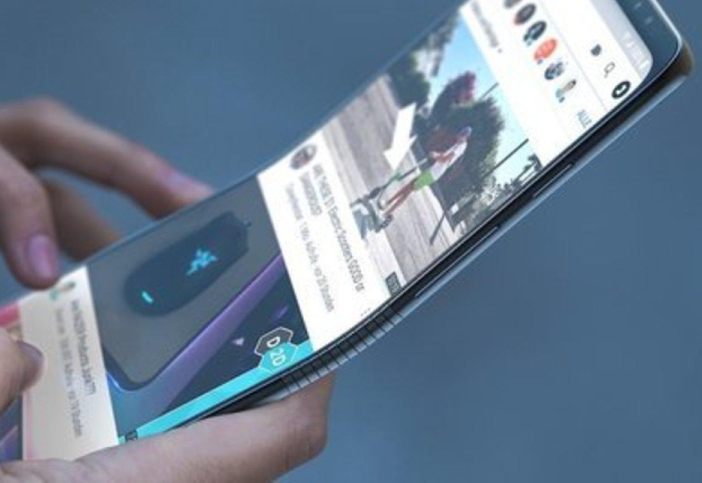 A few things that we know for sure are that we are finally going to see foldable and 5G smartphones make their debut. 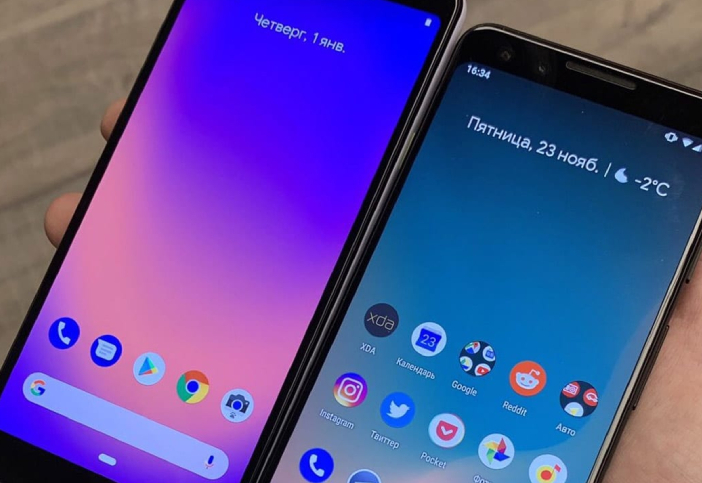 Additionally, we will also be seeing smartphones with Infinity displays (punch hole), which will eliminate the notch. We can also expect smartphones with better processing power and enhanced camera setup. 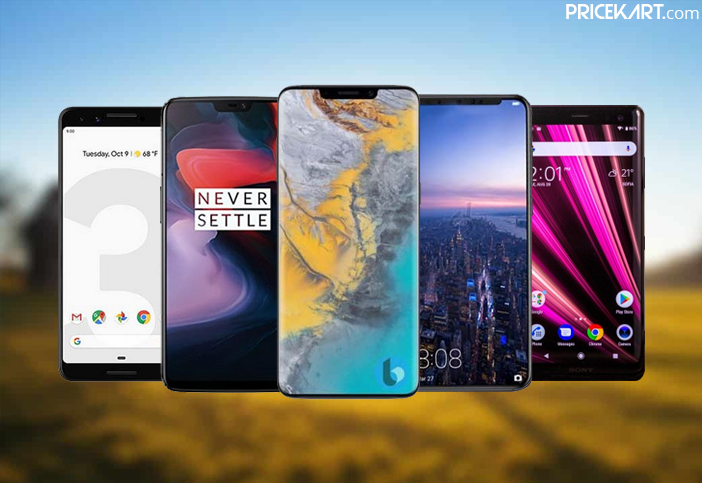 While we are waiting for these technologies to pave their way out into the open, let’s take a look at the list of upcoming mobile phones expected to debut in 2019. Samsung has been working on its foldable smartphone for quite a few years. After years of anticipating, it looks like we might finally see the Samsung Galaxy F or Galaxy Flex launch in 2019. 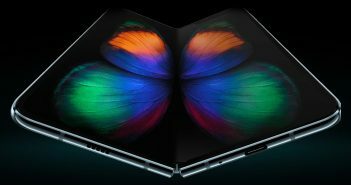 We got a first look at Samsung’s foldable smartphone in November 2018 during the Samsung Developer Conference. The smartphone looks like any other latest mobile phone. However, with a 7.3-inch display, the display can be folded to measure at 4.6-inches. As of now, not much is known about the smartphone. We can expect more details to appear online as we near the launch. Keeping in touch with its tradition, Samsung will launch a new set of its Galaxy series smartphones in March or April 2019. 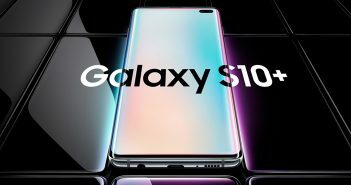 Till date, a lot of rumours revolving the Galaxy S10 & Galaxy S10 Plus have leaked online. Every different source has offered their take on how the smartphone might look or what features it will sport. However, Samsung has remained tight-lipped about these rumours. 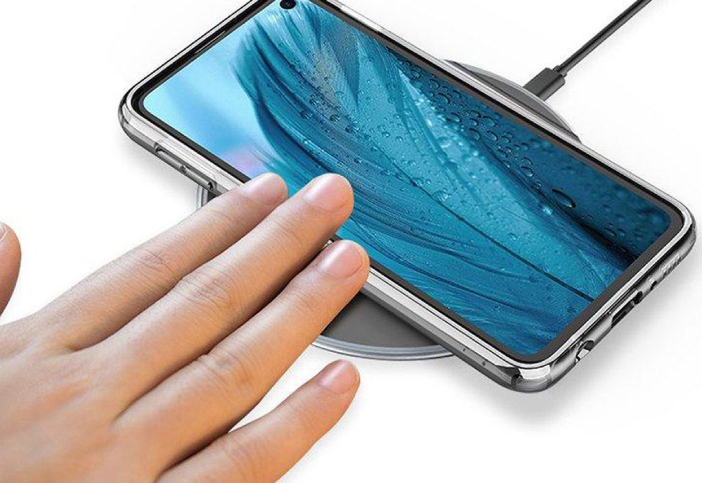 Nevertheless, Samsung has confirmed few features out of which one is the 5G feature and the other is punch-hole display. A popular Twitter page with the name Ice Universe recently also revealed conceptual diagram of the Galaxy S10 Lite. OnePlus launched its first smartphone back in 2014 and has slowly made its way to the top. The company launched two smartphones every year, which compete with other high-end Android flagship smartphones. OnePlus is renowned for designing high-end smartphones with mid-range price tags. 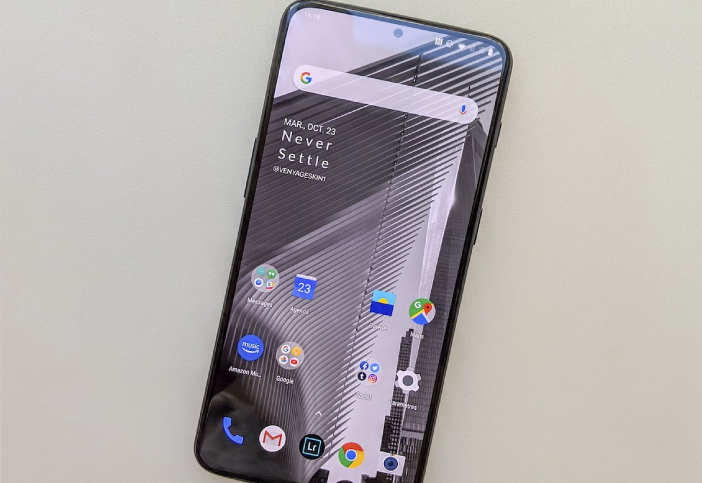 This year, the company will be launching the OnePlus 7 & OnePlus 7T. The latter will make its debut in the second half of the year. When we are talking about the biggest and most awaited smartphone launches of the year, it is pretty evident that Apple iPhones have to make it to the list. It is still too early in the year to predict what features and specifications the 2019 iPhones will sport. But, a few reports indicate that Apple will finally ditch its Lightning port and opt for USB. Another thing we can be sure about is the premium pricing that we have seen on all the previous iPhone models. 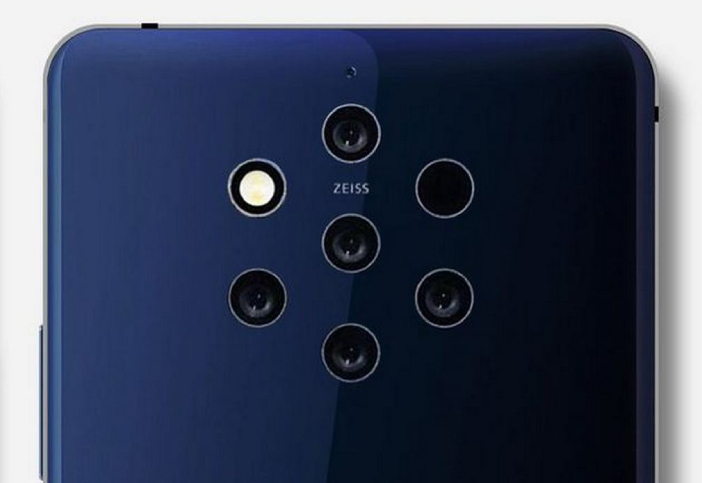 Some features that have been confirmed by the company are a dual camera setup with 3D cameras designed by Sony. 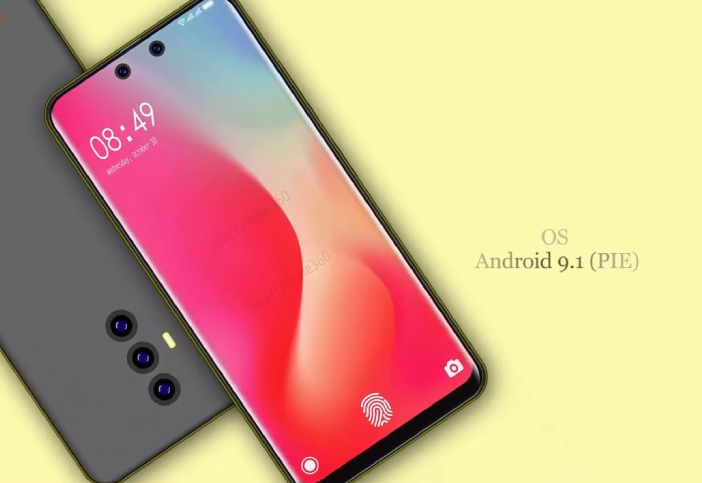 On the other hand, rumours indicate the presence of features such as pop-up camera, an addition of a stylus and a TouchBar display. These rumours might just end up being rumours and never make their way on the actual iPhones. We will have to wait for further details for any confirmation about the features. 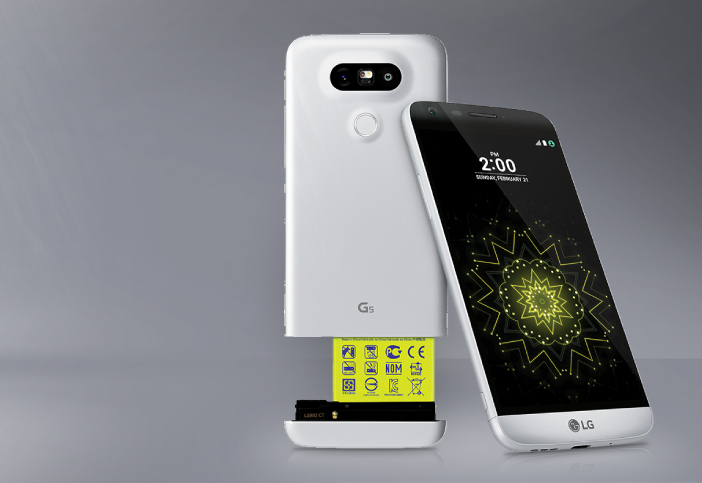 LG has partnered with Sprint to design and launch a 5G smartphone in 2019. The smartphone is being speculated to launch in the first half of the year. 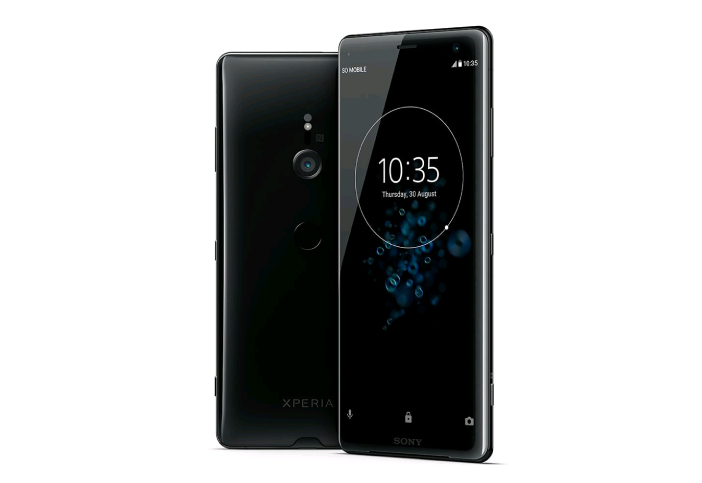 As of now, it is known that the phone will make its debut in the United States. Whether or not, if LG will be the first to launch a 5G smartphone is to be seen. 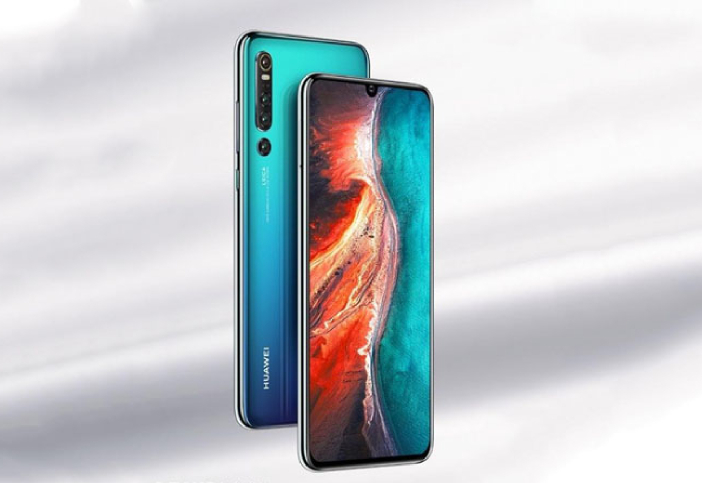 However, no other details about the smartphone have been revealed as of now. 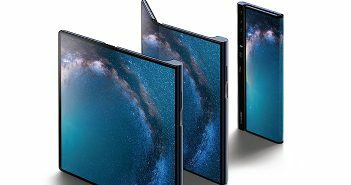 Additionally, LG is also working on a foldable smartphone which can make its appearance during the end of 2019.